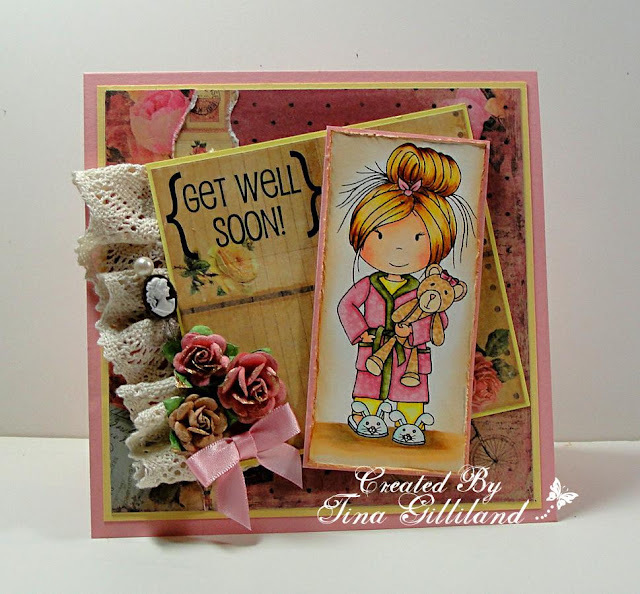 Paper Nest Dolls: Get Well Soon! Of course I colored my Ellie with Copic markers. I used my Blender Pen a lot on this image. After coloring her robe, I dotted it with the Blender Pen which, as you may know, removes color. It gave me just the texture I was hoping for on the robe. You may also know there are several ways to achieve "texture" on a Copic colored image such as... putting Blender Solution onto a dish rag and pressing it to your colored area. LOVE that look as well. After I colored Ellie I then roughed up the edges for a bit of a distressed look and added some Tim Holtz Distress ink, "Vintage Photo" as well. My DP is from the Prima "Romance Novel" pack and the coordinating flowers. LOVE that paper pack!!! I added a bit of lace along the edge of my image and a simple cameo stick pin which I THINK might be from Websters Pages. The Paper Nest images are so much fun and it seems she adds tons and tons more every week!! Stop on over and check out all the other fabulous Ellie stamps, as well as some adorable Avery, Emma and Owen stamps too. 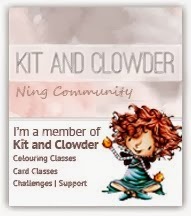 My goodness, that card is amazing; do you sell these somewhere? I just might have to buy one just to hang up for awesome inspiration! One more thing... I appreciate the tutorial tips in the post, too. 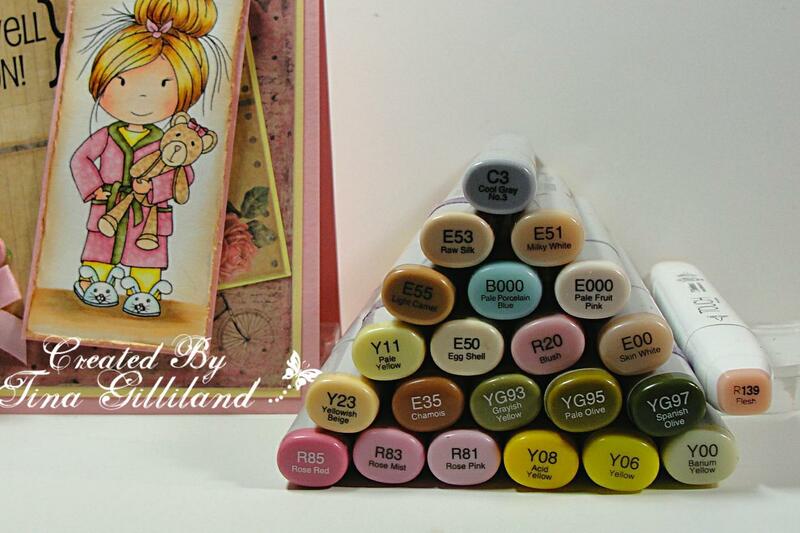 Very cool ideas for tips with Copics.